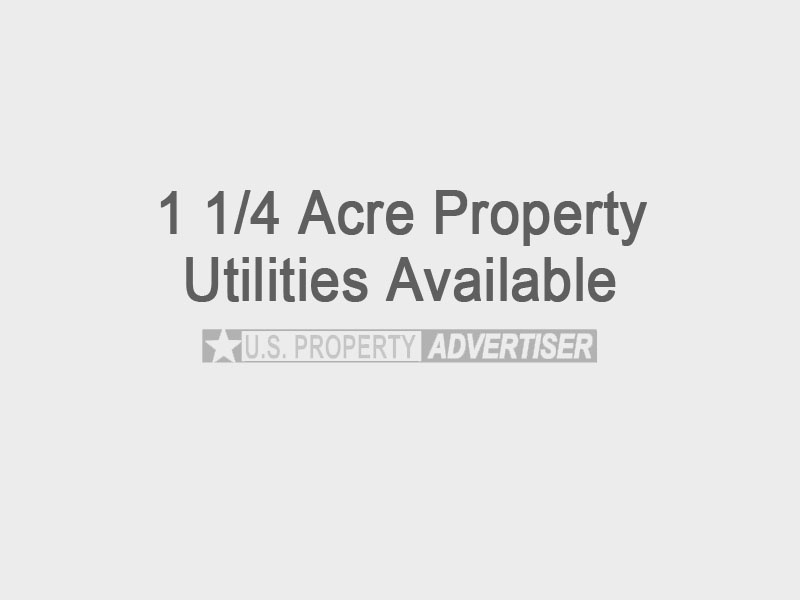 1 1/4 Acre property for sale in Muscoda, WI. Lot has water, power and sewer. Very private lot with plenty of trees. Has cement slab for trailer. Contact owner for photos. Selling for $29,500.